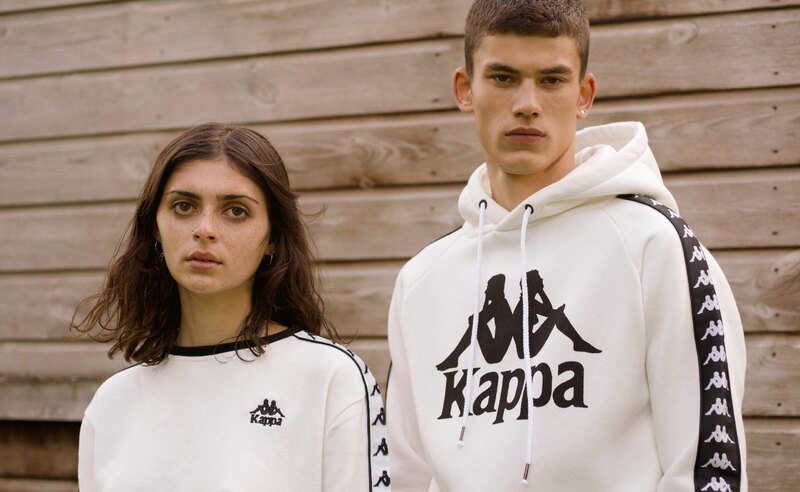 Enjoy 10% discount on regular items or 5% discount on offer items at Kappa Boutique stores! Present card for discount before payment. Only valid at Kappa Boutiques only.